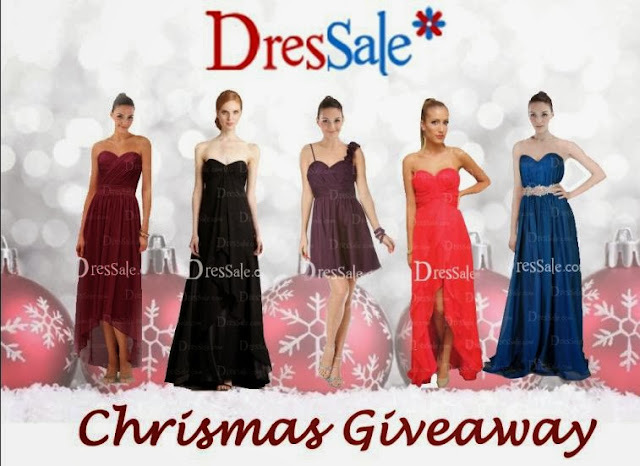 Hi lovelies, I have a FABULOUS GIVEAWAY for you! 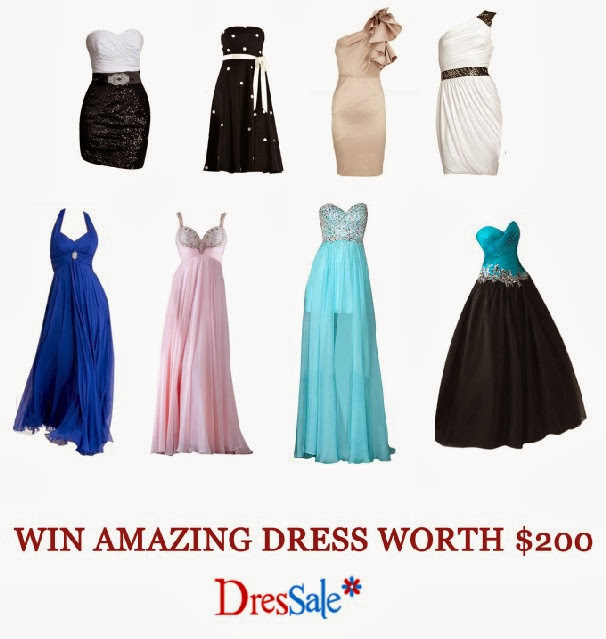 Have you heard of http://www.dressale.com/? It is one of my new favorite places to shop! They have the best selection of beautiful on-trend dresses, shoes, jewelry and more! You will be amazed entering into their website.